1998 collaboration “I’m Your Angel” is no longer on Dion’s profiles. 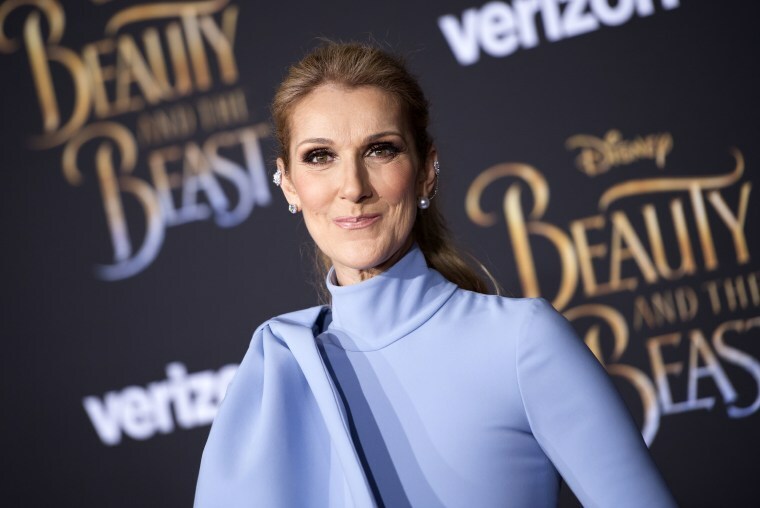 Celine Dion is the latest artist to remove their work with R. Kelly from public record. The pair duetted on "I'm Your Angel" in 1998, with the song appearing on both her album These Are Special Times and his R.. At the time of writing the song has been removed from Dion's YouTube channel and her Apple Music profile. It remains on Apple Music as part of R. while it is still on Spotify in all formats. The FADER has contacted Dion's rep for comment. In the last week both Chance The Rapper and Lady Gaga have taken the necessary steps to remove their songs with Kelly from streaming sites. Chance disowned “Somewhere in Paradise,” calling its creation “a mistake," while Gaga apologized for ever working with the R&B singer. The purge comes in the wake of Lifetime's Surviving R. Kelly, a documentary series tracking the allegations of sexual and psychological abuse that have followed Kelly since 2000. On Monday, it was reported that Kelly's label Sony/RCA has frozen the release or production of any new music. Kelly has denied all allegations of abuse through a lawyer.